Hi, I’m interested in Yamaha Amplifier model RX - V 800. Please contact me. Thanks! 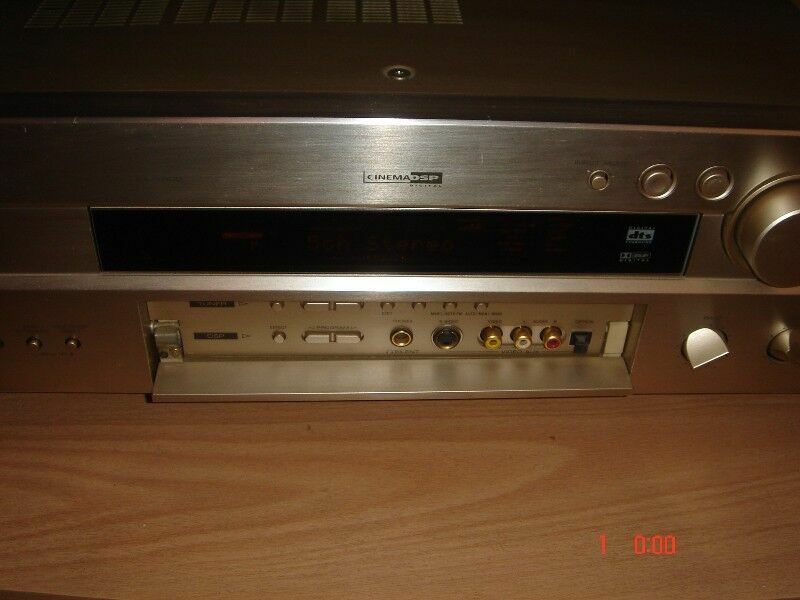 YAMAHA Amplifier model RX-V800, , YAMAHA center and two YAMAHA surround speakers, YAMAHA remote included. Perfect working condition(still in use). S1500 power amp. 750 watts rms per channel. Good condition. Edenvale area. A set of Sony 7.2 Mgongo Amps for sale, produces High quality sound. Price not negotiable!